The four stroke diesel engine is a compression - ignition engine operating on the principle of air inducted through the engine intake valves sucked in by downward movement of pistons (induction stroke) then compressed on the upward stroke of the piston (compression stroke). During each engine piston compression stroke the air temperature increases to around 800 degrees centigrade. Diesel fuel is injected into the cylinder in precisely measured quantities as the piston reaches the end of the compression stroke BTDC . The highly pressurised injected fuel atomises as it mixes with the air and ignites ,causing the power stroke when the air fuel mixture combusts with an energy explosion which forces the engine piston downwards. Linear motion of the pistons uses connecting rods to cause rotation of the engine crankshaft and flywheel. Exhaust gas produced from combustion process is expelled through the exhaust valve as the piston rises on its exhaust stroke. Efficient diesel engine operation requires that the diesel fuel injection equipment is maintained in good order and fuel is clean. All pipes and connections should be leak free. Diesel fuel contamination with other fluids, for example Petrol, Water,etc, or dirt contamination can cause damage to precise fuel injection equipment and subsequent vehicle breakdown. If the fuel tank has been filled at the forecourt with an incorrect fuel by mistake such as Petrol put into a Diesel car avoid attemptng to start the vehicle as fuel system or engine damage may occur. A specialist industry ATEX approved fuel recovery company will have facilities to extract the contaminated fuel and purge the fuel system before the vehicle is refilled with the correct fuel. We supply a range of diesel fuel line equipment including filtration, hose, sealing washers, delivery equipment, fuel injectors, fuel pumps and test equipment etc. Low pressure diesel transfer pump,lift pump or primer pump moves diesel from fuel tank to high pressure diesel injection pump. 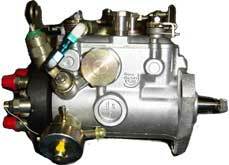 Diesel fuel injection pumps operate at very fine tolerances to acheive high pressure, and require accurate calibration with highly specialised equipment. Diesel injection systems are particularly susceptible to damage caused by use of incorrect or contaminated fuel. Diesel fuel injectors are a key component in delivering diesel fuel into engine combustion chambers. 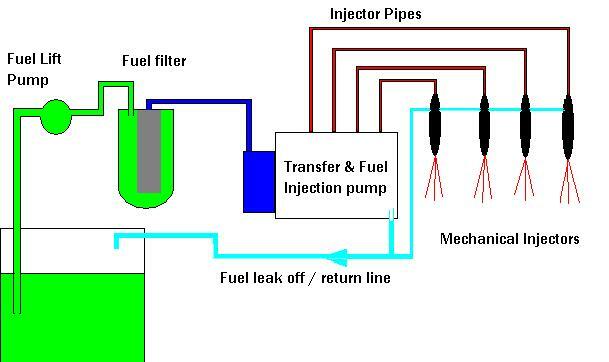 Diesel fuel injectors spray diesel fuel at high pressure into engine combustion chambers to atomise the fuel air mixture. Periodic servicing / calibration of diesel injectors may prevent problems with engine misfire and uneven running, excessive exhaust smoke, etc. 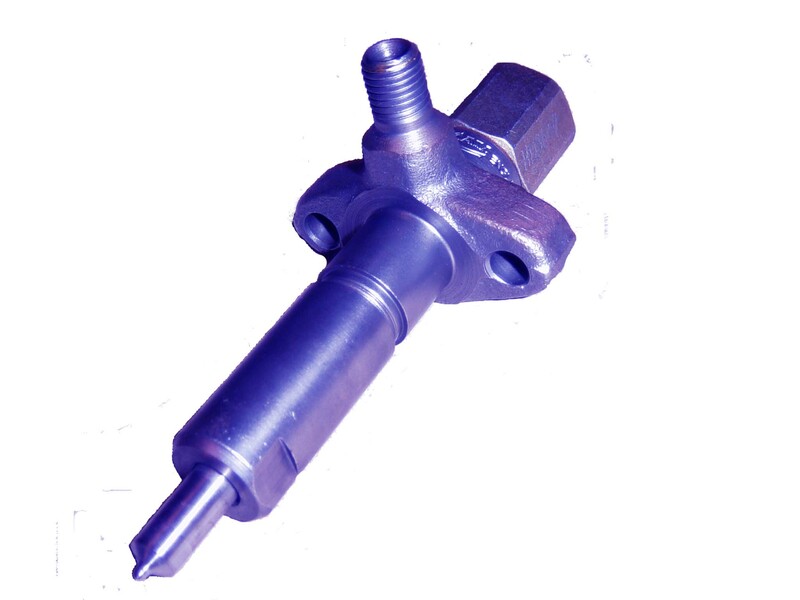 There is a variety of types of diesel injector depending on system type, for example , mechanical injector, common rail, high pressure unit injectors. Quiet and smooth engine running increases vehicle comfort. Smooth engine running requires even cylinder balance. Uneven cylinder balance can be caused by misfire due to fuel pressure loss, faulty injectors, loss of compression, etc. and will cause excessive engine vibration. Fuel filters, Filter heads, Lift pumps, Diesel fuel injection pumps, Fuel Injectors, Stop Solenoids (ESOS), Glow plugs, Heater plug relays, Cam belts, Diesel Diagnostics. Automobile diesel engine technology has progressed away from the association with sluggish performance, noise , and fume pollution, towards quiet running , fuel efficient ,low emission , high torque performance engines with sophisticated electronic diesel control. Low exhaust emissions and maximised performance requires diesel engine designs to use increased fuel injection pressures and precise control of the timing of fuel injection in the engine operating cycle. Exhaust gas recirculation (EGR) systems are designed to route exhaust gas back into engine intake to burn soot and reduce emissions and can be the cause of many vehicle emissions faults. Diesel Exhaust Aftertreatment : Diesel Particulate Filters (DPF) ,Adblue, Eolys,Sintered Catalyst Reduction (SCR). Modern diesel powered vehicles include systems offering after treatment of exhaust gases by special filtration and chemical additive in the exhaust system to allow vehicles to meet strict european exhaust emissions legislation. 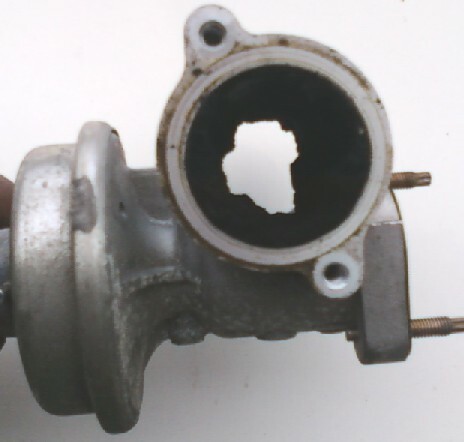 The Diesel Particulate Filter or DPF forms part of the vehicle exhaust system containing a ceramic catalyst designed to reduce diesel soot emission. The Diesel Particulate Filter needs to be kept clean to operate efficiently. Typical dpf chemical additive fluids may be ammonia based. DPF systems can become problematic due to the corrosive nature, and crystallisation of additive treatment fluids causing blockage of the fluid treatment system, leading to subsequent soot blockage of the dpf exhaust gas filter which may be sensed by the engine control computer causing warning light illumination and limp home restricted mode activation. On vehicle DPF regeneration provides self cleaning of the dpf filter at high temperature to burn off soot. The Dpf regeneration function is often programmed in to engine control sofware by the vehicle manufacturer but will require certain conditions to activate for example certain engine temperature and driving conditions. The Diesel engine electronic control can sense blockage of exhaust dpf filter by measuring exhaust gas pressures before and after the filter. 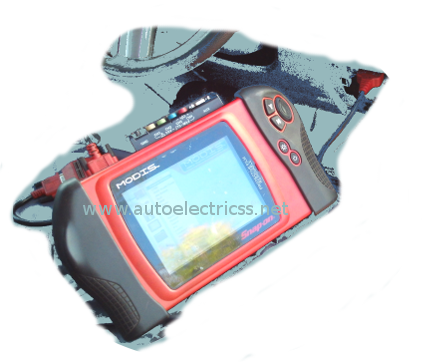 Diagnostic equipment can actuate forced regeneration of the Diesel particulate filter. Excessive Dpd soot loading can mean the regeneration functions will not operate, requiring removal and specialist cleaning of the exhaust filter or renewal. Lucas Laser 2000 test equipment with specialist diesel software can be used to fault find on older vehicles fitted with the Lucas Electronically Programmed Injection Control ( EPIC ) Diesel fuel injection system as fitted to many turbo diesel vehicles including Ford Transit turbodiesel and Leyland Daf Convoy , Mercedes, Fiat , Peugeot, Citroen applications . Lucas Laser 2000 is used for diesel pump diagnostics & fuel injection system fitted to pre year 2000 Ford Transit turbodiesel & LDV Convoy 400 series turbodiesel van, and some Mercedes , Metrocab ,Fiat , Peugeot Citroen,Renault applications. We also have test equipment capable of fault diagnostic applications with modern vehicle common rail diesel fuel systems. Our mobile service has facilities to remove and refit diesel fuel injection equipment ,and also diagnostic equipment which can be used to diagnose and interrogate electronically controlled diesel engines, including systems from Bosch, Denso, Lucas, CAV, Rotodiesel, Stanadyne, as fitted to many makes of vehicle including cars , vans, minibuses, taxis, buses, commercial vehicles, tractors and construction plant.